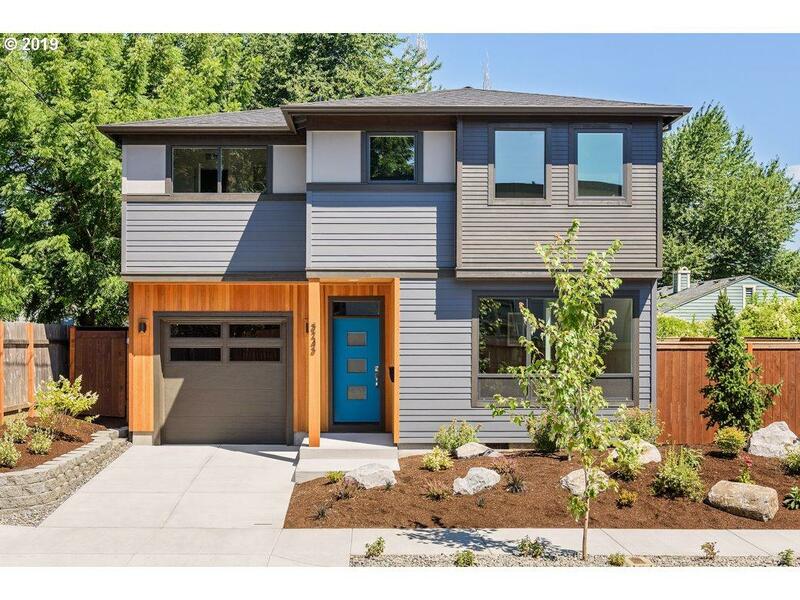 New Energy Star certified home by Portlands Most popular Street of Dreams builder! Contemporary style with clean lines. Hardwoods through out main, with gourmet kitchen and quartz counters. Master suite with walk-in closet and dual vanities. Fully fenced with a courtyard, gas line for BBQ and irrigation. Photos are representational - New pics coming soon! Home is under construction - estimated completion March!